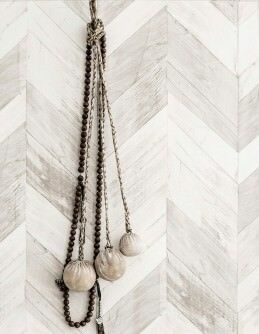 Grey is considered a neutral colour, balancing and subtle. 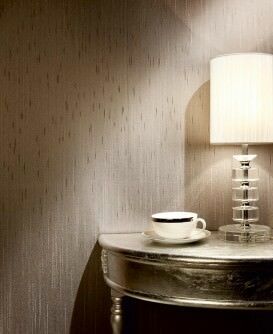 In terms of wallpaper design, however, grey is exceedingly versatile and can be used to breath-taking effect. 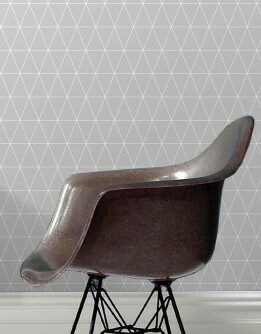 Grey wall décor exudes a warm beauty, and yet it can be cooling and refreshing. 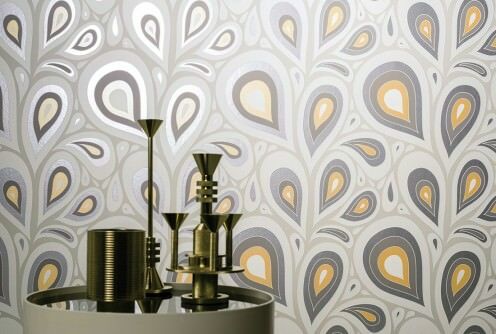 In combination with stunning patterns and graphic elements, it turns into a real luxurious eye-catcher. 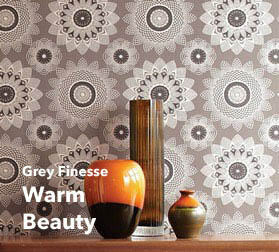 Grey is ultimate elegance for the wall, creating an ambience of sophistication and well-being. 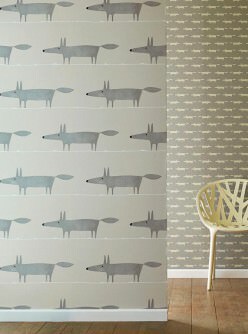 The colour palette is impressive: electrifying silver grey, delicate pigeon grey or urban slate grey. 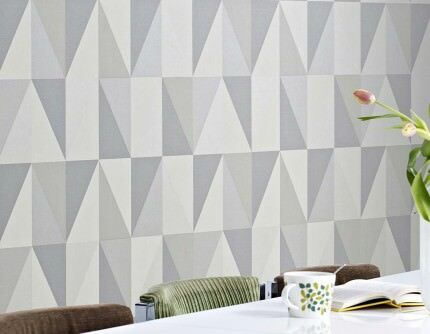 Design highlights and tactile materials are an integral part of our Grey Range. But see for yourself! 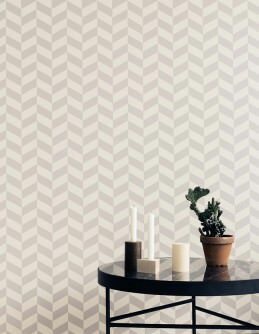 Modern interior design with its clean lines benefits from grey wallpapers as much as experimental industrial design or space-age chic. 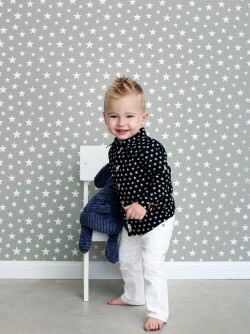 Grey stone-effect wall décor provides that loft living ambience and that sought-after factory character is easily achieved with wallpapers in grey hues. 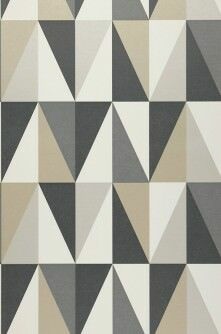 Elegant and sophisticated, grey has a particularly grand effect when combined with white elements. 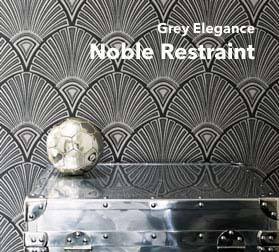 Black and grey together achieve a visionary and mysterious impact, while various shades of grey can be used to create stunning baroque or floral wall-coverings. 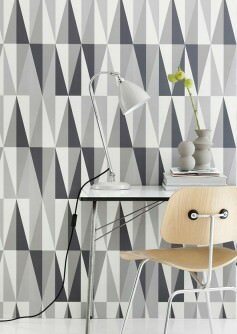 Grey is anything but plain and boring, and our new designer wallpaper range is evidence of this fact! 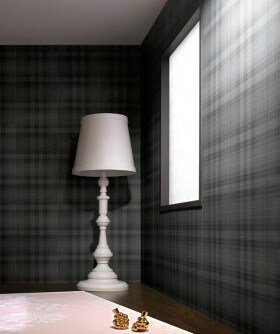 Grey is considered the colour of change and regeneration. 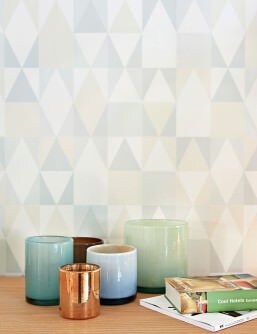 At 'Wallpaper from the 70s', we fully subscribe to this notion, which is why we have carefully chosen new grey wallpapers that equip a room with fresh energy or elegant refinement. 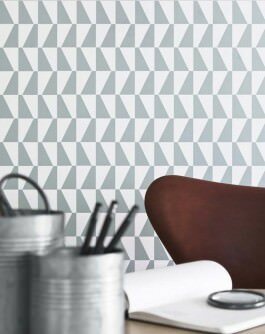 We like to call this “High-Tech Grey”, as it characterises an innovative approach and a new movement in international interior design. We have our fingers on the pulse of new trends, which enables us to present you with the most current, most gorgeous designs. 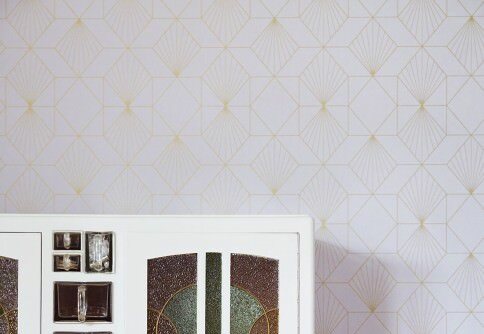 Discover your wallpaper favourites in grey from our huge range of graphic, floral, or baroque wall-coverings in a large variety of top-quality materials.